The festive season has only just started but the new Spring Summer trends are coming through now. 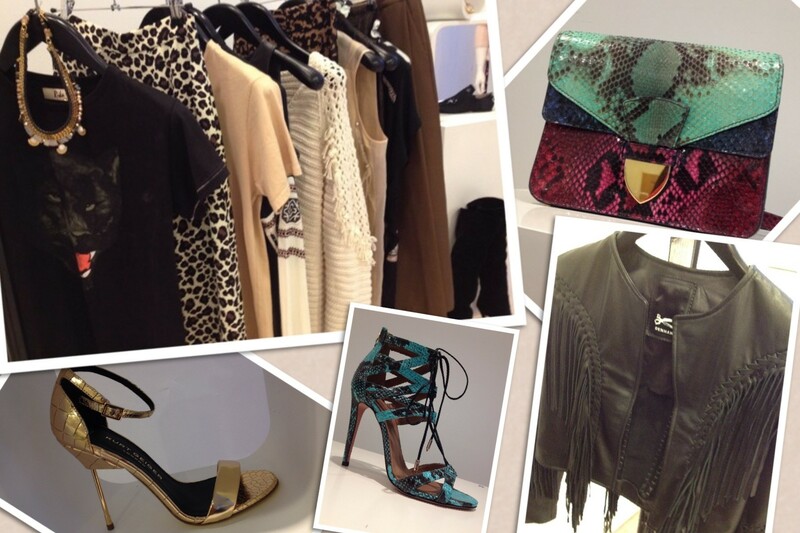 Last week I was invited to the amazing Spring Summer press preview by my wardrobe at their stylish headquarters. The new collections featuring some well-known and talented designers such as Rika, Anhha, Vilshenko, Richard Nicoll and Otswald Helgason are full of glamour, casual trend forward pieces and some great detailing. Split into six major trend groups the apparel and accessories collections were well presented. 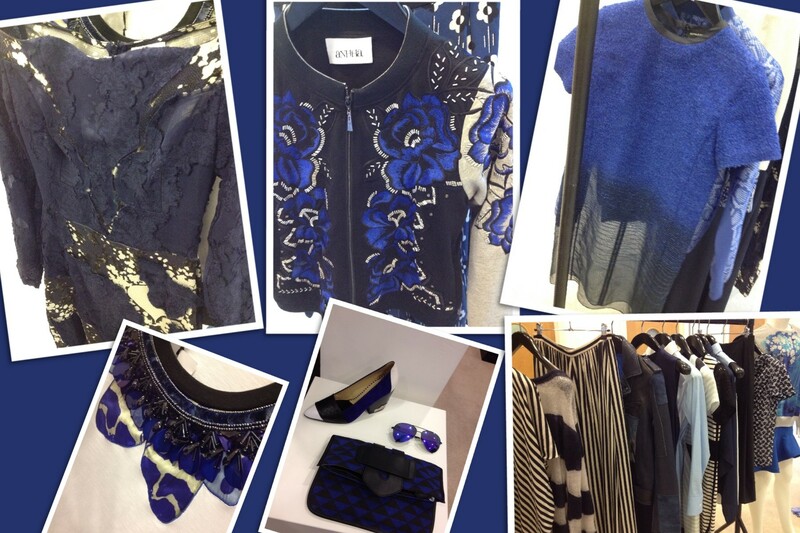 With different textures, silhouettes, bold stripes and prints navy is a key colour for next season worn with other tones of blue. Anhha is known for taking casual fabrics and making them dazzling pieces with full on embellishment. I love the Otswald Helgason piece which starts as a heavy fabric and is almost dip dyed into a sheer fabric as well as a darker shade of blue. Michael Van Der Ham uses luxury fabrics and this forthcoming season we have some amazing evening wear pieces using fine lace. Coulouttes were an evident trend on almost every display rail in the room, the striped ones by Eudon Choi were a favourite amongst journalists and the PR team at my wardrobe. From bold navy blues to summer pastels, this trend is about wearing candy colours with bold shades and accessories. 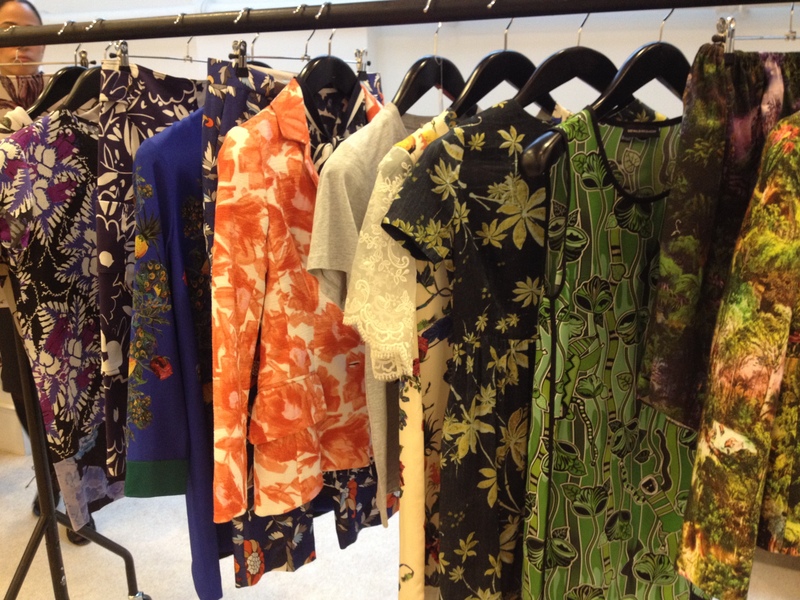 Vilshenko gives us some heavily floral embroidered pieces, perfect for summer days with a touch of vintage elegance. Nudes, tones of pink and red worn together are huge next Spring Summer along with branding and logos which we saw at New York Fashion Week and London. 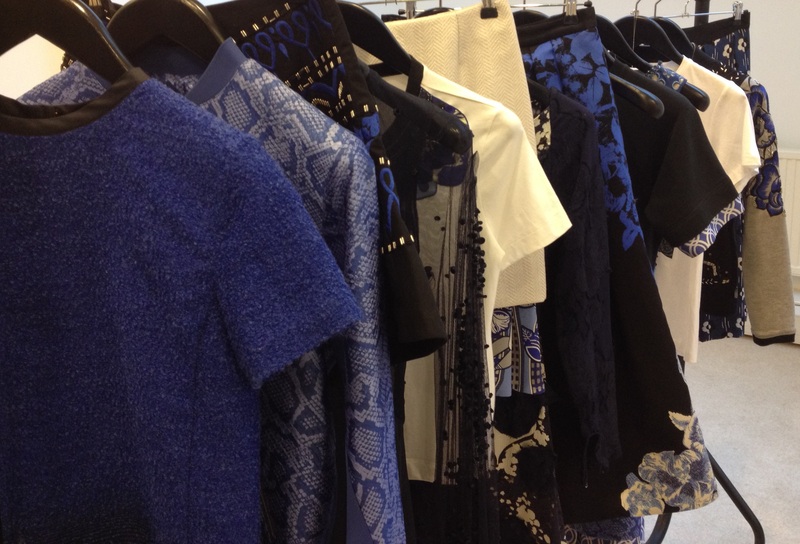 Richard Nicoll and Rika have some amazing logo pieces. The trademark symbol for Rika is the star, “A star reminds us of that vintage touch of french bohemian as much as of a contemporary hue of rock ‘n’ roll,” says the designer, which sums up what Rika is about. Snakeskin and African inspired prints are another trend to look out for with some irresistible accessories by Aquazzura and Kurt Geiger London. I love the fringed leather jacket by Denham! No Spring Summer season is complete without florals, but this time it’s about darker floral prints and gorgeous fabrics from designers such as Otswald Helgason. 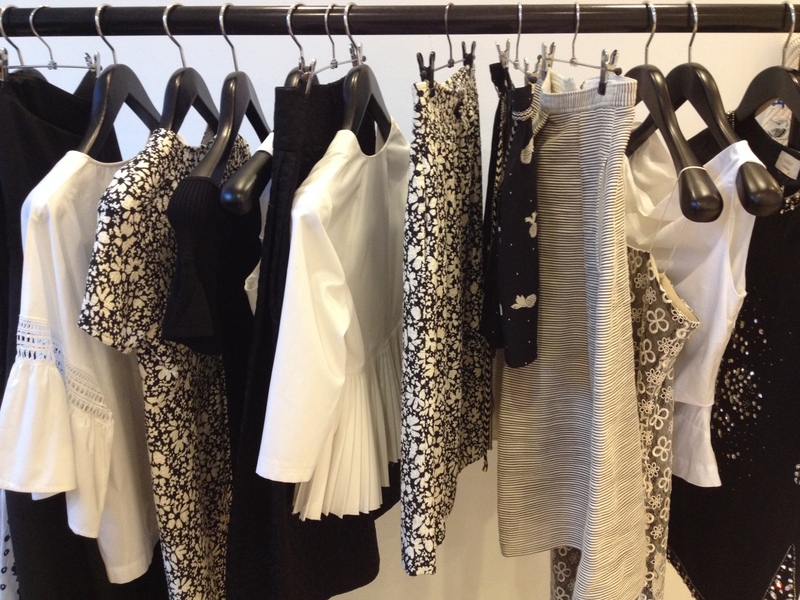 Of course if there are florals then there is always room for monochrome, even though it was huge last Spring Summer it still gives a crisp clean look to any collection. 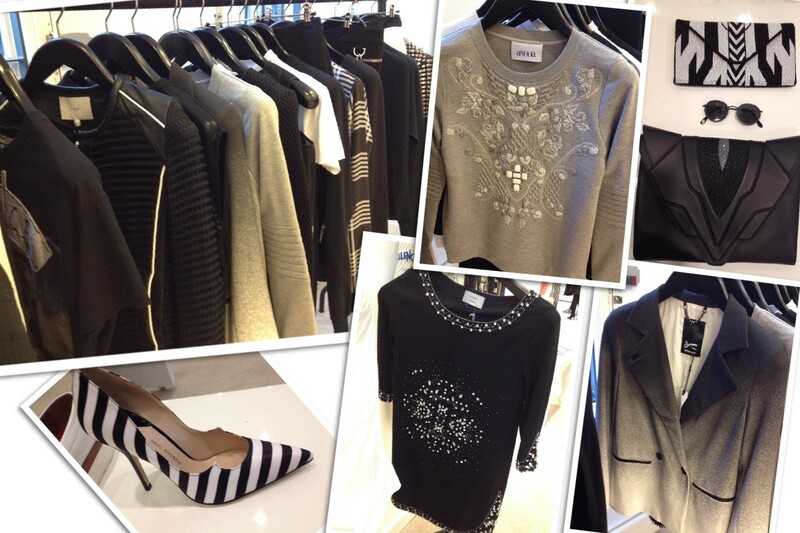 The monochrome for Spring Summer 2014 has a 90s vibe with sharp silhouettes and strappy dresses. There are some classic yet modern chic looking accessories by Paul Andrew, embellished pieces by ba&sh and Anhha and I love the ombre jersey blazer by Denham. 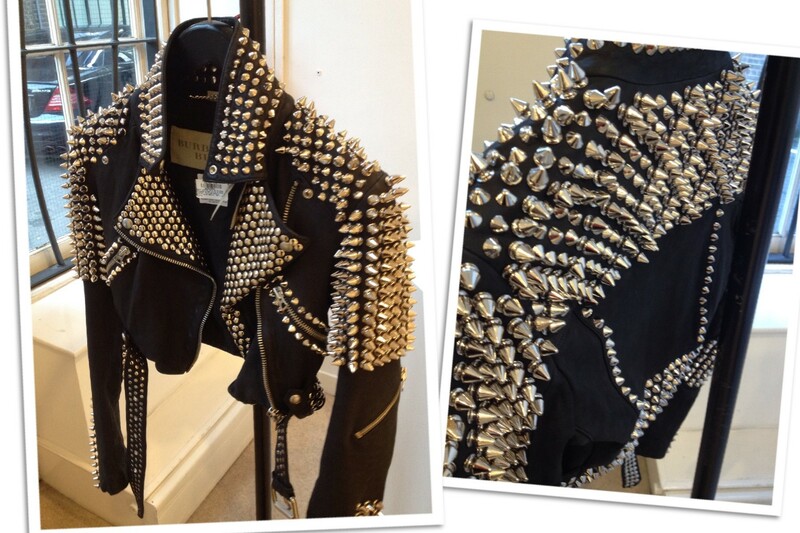 The most stand out piece that I absolutely loved on the day has to be the Burberry Brit studded leather jacket. 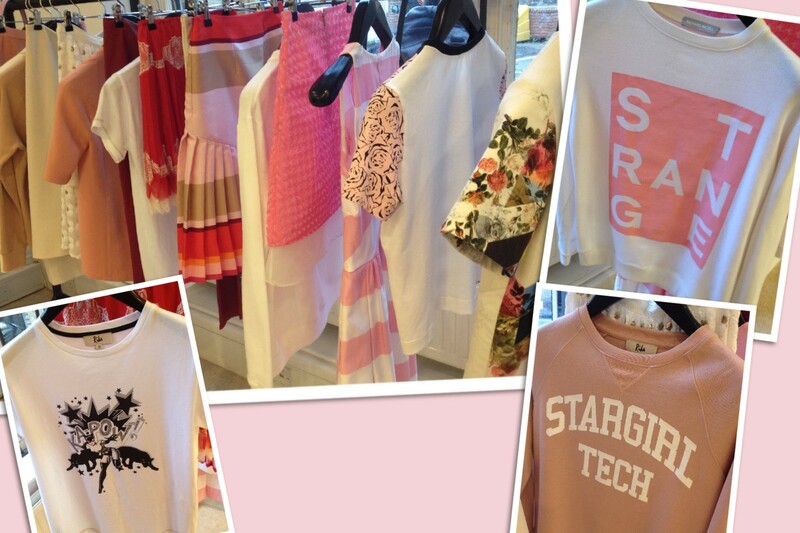 My Wardrobe definitely have the trends covered for Spring Summer 2014, which logo is your favourite? Just love the studded leather jacket.